We’re back to Love Woking & Our Villages again. We’ll be here Every Wednesday 8-10pm and we have some more great guests lined up for the year ahead. 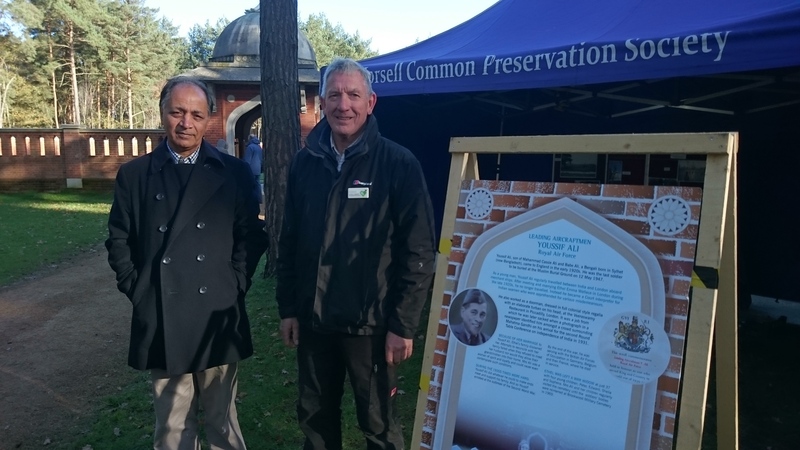 Our guests on this Wednesday (6th January) were featured in last Sunday’s fascinating BBC One documentary “Britain’s Muslim Soldiers”. 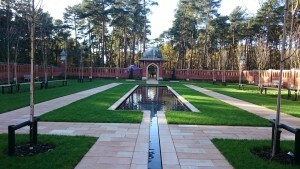 It told the story of The Indian Army soldiers, who died in the service of The British Army, and explained how Woking’s Muslim Burial Ground came to be. 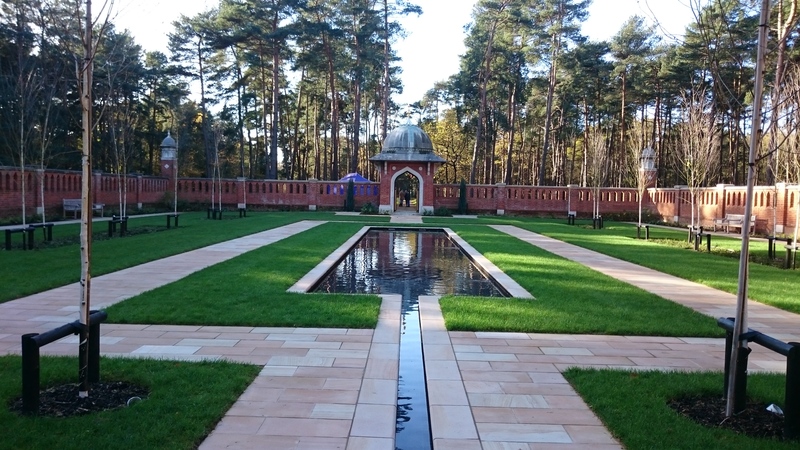 It intertwined the story beautifully with great footage of the renovation of the Peace Garden, from conception to Official Opening by Prince Edward. 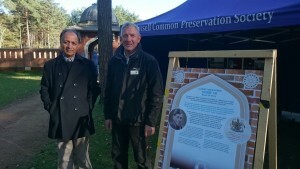 Joining us in the studio are Dr Zafar Iqbal from Woking Borough Council and Paul Rimmer from Horsell Common Preservation Society. We’ll be learning more about the project and all those involved in bringing it all to life. We will be talking to them about their roles, both in the project and in their main jobs as well as finding out what they love about the area. As with all guests, we have asked them for some songs, and we’ll be playing these in between our chat. We will also be mentioning a few events from around the area. 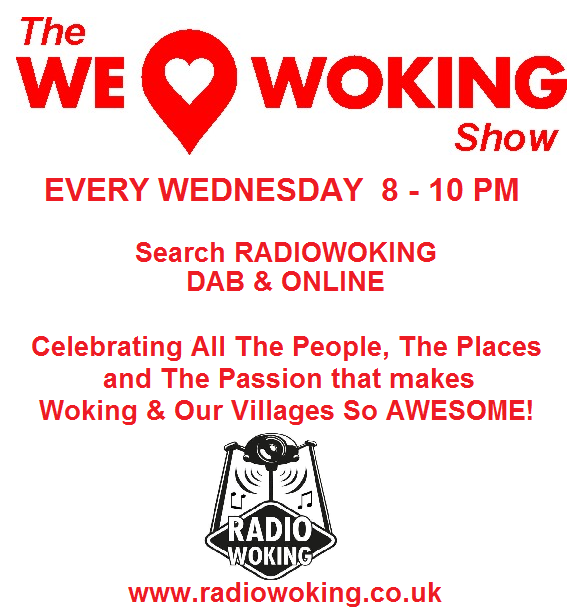 Join us from 8-10pm here on Radio Woking- Every Wednesday! 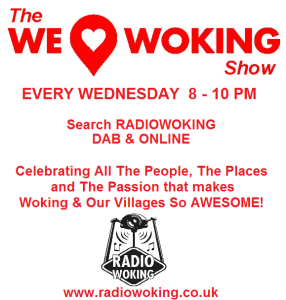 We are also on DAB Digital Radio – Search Radio Woking, or you can download the free TuneIn App for all mobiles and tablets.